Passionate about the oral care of our clients, we provide orthodontic treatments that will keep you smiling! 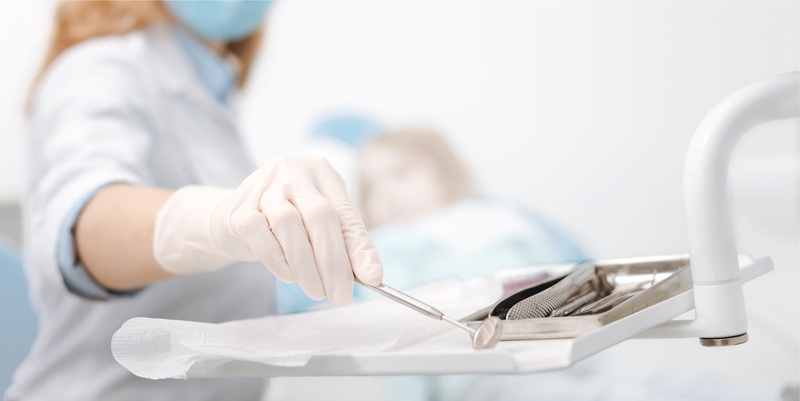 Whether you need your wisdom teeth removed or oral laser treatments, we can support your dental surgery needs. We’ve got answers to your dentistry questions so you’ll be comfortable with your choice. Find out what to do in the event of a dental emergency! We can help. Call 905-836-0836. You deserve a smile that you are proud to share with the world, and at Yam Dental, we’re your one-stop dental office. Our knowledgeable and dedicated team of dentists and support staff are here to provide exceptional dental care for our community. You deserve a smile you can be proud to share. At Yam Dental, we are your one-stop dental clinic. 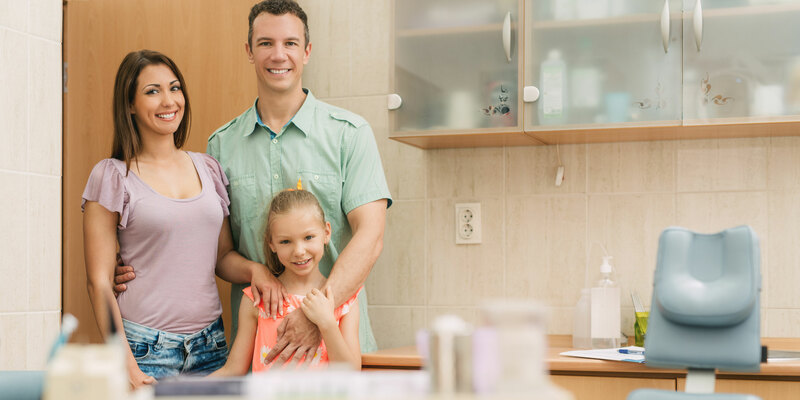 Our knowledgeable and dedicated team of dentists, specialists, hygienists, and other support staff, are here to provide you with excellence and compassion in dental care. 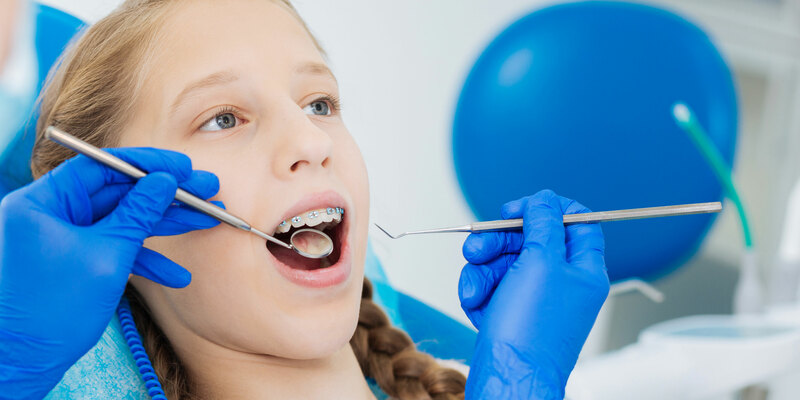 Through our commitment to continuing education, our dental team is able to provide innovative and pain-free dental services - from general family dentistry to complete smile makeovers We can take care of all your dental needs. Conveniently located in the heart of Newmarket, we serve the dental needs of Newmarket, Aurora, Holland Landing, Bradford, Keswick, and East Gwillimbury. 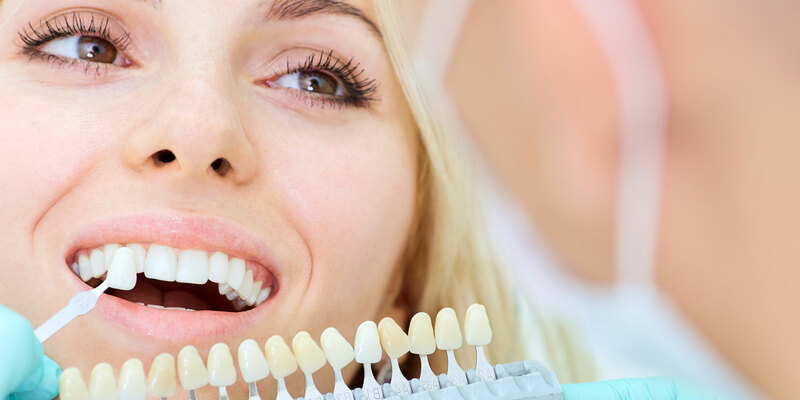 Contact us today at (905) 836-0836 and see how Yam Dental can transform your life through a happy and healthy smile!